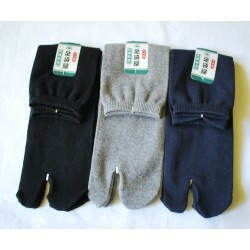 You can put on your flip flop with these ninja socks! 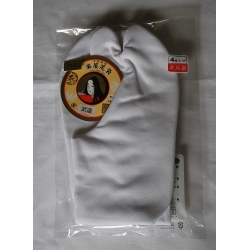 The ninja socks Tabi manufactured by "tabi specialist" Gakuya, the traditional supplier. 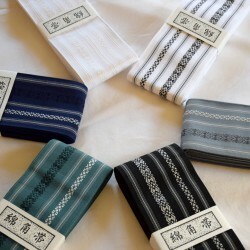 These tabi socks are made by GAKUYA, a specialist in the manufacturing of traditional TABI since 1922. 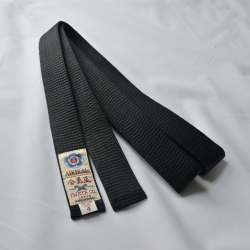 They are made of a special yarn that repels insects and prevents fungi from getting lodged in the fabric. 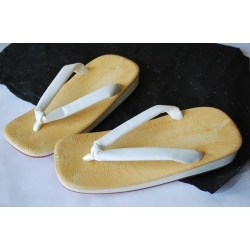 Tabi socks are very practical and can be put with zori, geta or Setta. 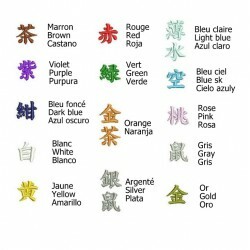 They can be worn independently with Western clothing or a kimono.